UC Santa Cruz will host the 16th annual UC Systemwide Bioengineering Symposium this year from June 22 to 24. The symposium brings together faculty, researchers, and students from all ten UC campuses to network, share ideas, and present their latest research findings. Presentations and breakout sessions during the symposium will cover a broad range of topics, including stem cells and regenerative medicine, drug design and discovery, biomaterials for implants, and assistive technology and rehabilitation. There will also be sessions on topics such as intellectual property, launching a start-up company, career advice for graduate students, and sessions for undergraduates who are interested in graduate school. "We want to cover topics that are of practical significance to people in this field, from undergraduates to senior faculty," said Mark Akeson, professor of biomolecular engineering at UC Santa Cruz, who is organizing the symposium. W. E. Moerner, professor of chemistry at Stanford University. 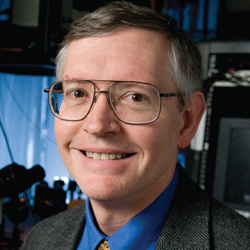 Moerner shared the 2014 Nobel Prize in Chemistry for his role in developing microscopy techniques that allow scientists to visualize the inner workings of cells at a molecular level. 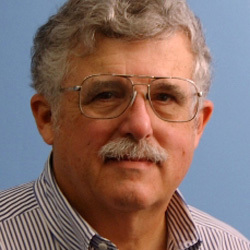 Joseph DeRisi, professor and chair of biochemistry and biophysics at UC San Francisco. DeRisi, a UC Santa Cruz alumnus, employs an interdisciplinary approach to study parasitic and viral diseases and is one of the early pioneers of DNA microarray technology and whole genome expression profiling. 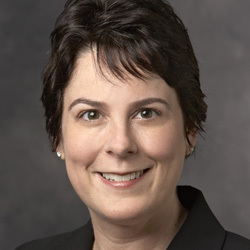 Jennifer Cochran, professor of bioengineering and director of graduate studies in bioengineering at Stanford University. Cochran has over 14 years of experience in protein- and peptide-based drug discovery and development for applications in regenerative medicine, ocular disease, and cancer imaging and therapy. 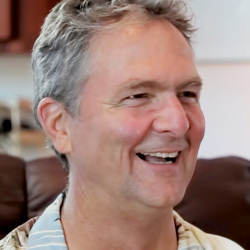 David Haussler, professor of biomolecular engineering at UC Santa Cruz. Haussler is scientific director of the UC Santa Cruz Genomics Institute and a cofounder of the Global Alliance for Genomics and Health. 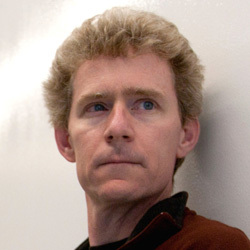 His team's pioneering genomics work includes posting the first working draft of the human genome online in 2000, developing the widely used UCSC Genome Browser, and building the Cancer Genomics Hub to house genomic data for the National Cancer Institute. Robert Coffman, senior vice president and chief scientific officer of Dynavax Corporation. Coffman's pioneering research on the immune system includes defining the principal subtypes of helper T cells and identifying basic mechanisms of T-cell regulation in asthma and infectious and parasitic diseases. The deadline to register for the symposium is June 3. The registration fee ranges from $99 for students to $200 for non-UC attendees. A limited number of student fellowships are available to cover the costs of attending the symposium. The fellowship application deadline is May 15. More information is available online at bioeng-symposium-2015.soe.ucsc.edu.